Make a TAX DEDUCTIBLE DONATION to RYTMO (Reaching Youth Through Music Opportunities) as a 501(c)3 non-profit organization. We also accept product donations like laptop computers, music software programs, relevant musical equipment, concert tickets and other incentives for arts experience and enrichment. We accept mailed donations or email mike@rytmo.org if you have questions. Help Make Dreams Come True. Sponsor a tuition scholarship for one low-income student, a winner of the Berklee Summer Music Program or a RYTMO fundraising event! Many of the youth that RYTMO serves come for disenfranchised backgrounds and communities throughout Orange County and the surrounding areas. $1,600 sponsors one student through the entire course. $450 sponsors one student through one level. 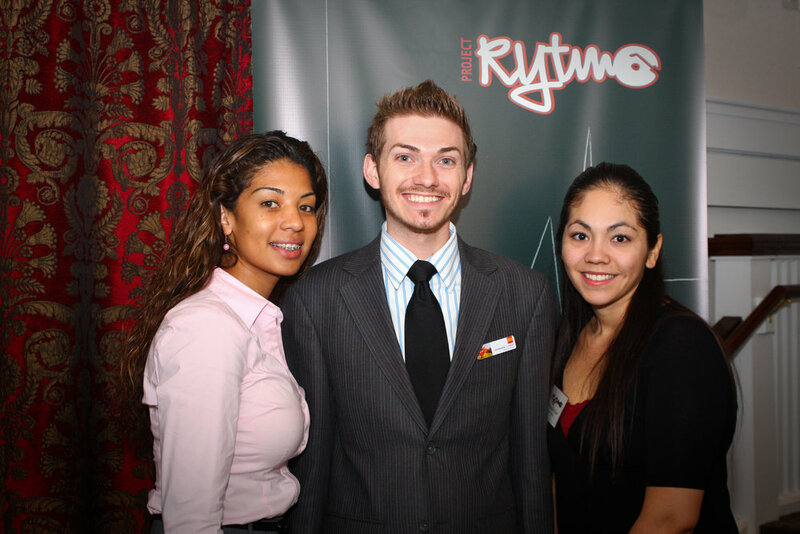 Every July, RYTMO sends at least one RYTMO student to Boston, MA. to participate in the Berklee College of Music 5-week summer performance program. 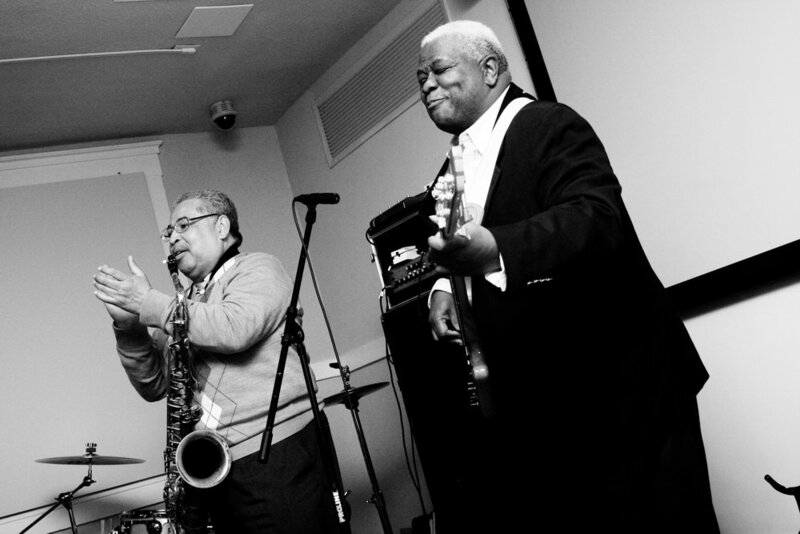 Though Berklee provides classes at no cost, RYTMO directly sponsors the student's stipend costs including airfare, room/board, meals and bus fare of approx $5,000. We are so thankful to our sponsors and partners for making RYTMO possible! We would not be able to accomplish our mission without their resources and support.